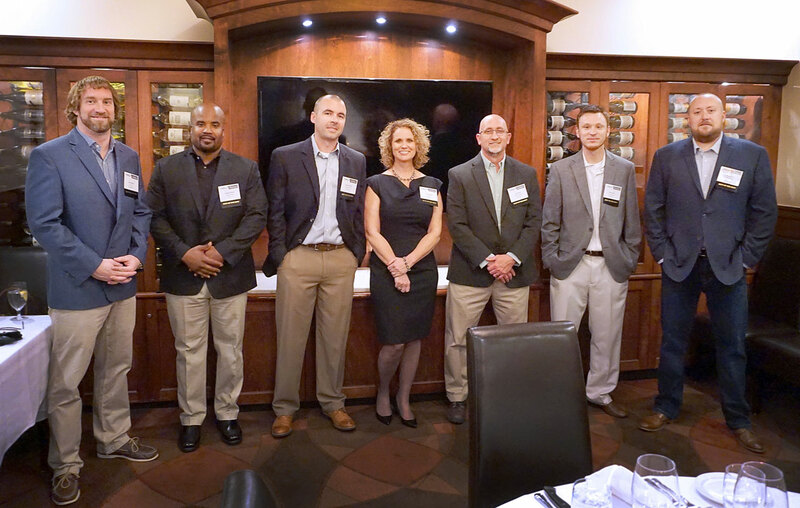 We are pleased to launch our new Best of the Best Leadership program with opportunities for professional and personal growth and networking in an interactive environment. Candidates must have a minimum of two years of experience in the concrete industry and be nominated by their company’s general manager. Up to 15 applicants will be selected to participate in this unique program. 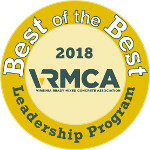 Best of the Best Leadership Program Application.